Who says down jackets have to be bulky and boxy? The KJUS Duana Down Ski Jacket manages to flatter and insulate, thanks to a premium down fill and optional color-block pattern that makes waists look tiny as can be. 3D technology means that every layer, not just the outer fabric, is flexible and moves with you, while a 20K waterproofing rating means you can wear this jacket even on the snowiest storm expeditions. 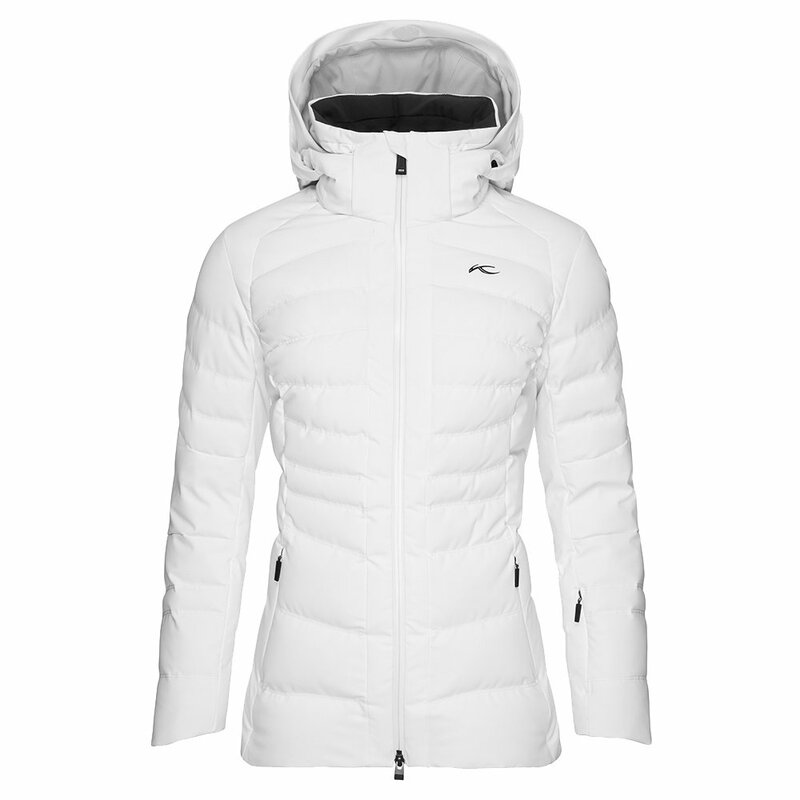 The KJUS Duana Down Ski Jacket takes the best of extreme winter warmth and updates it into a feminine and comfortable option for modern women.